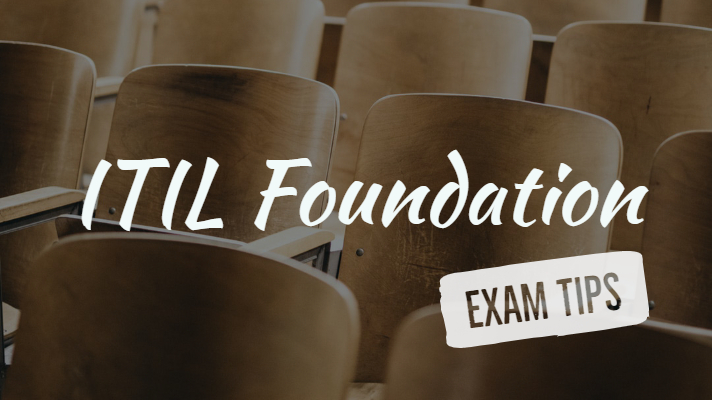 So, you’re about to take your ITIL Foundation Certification exam and can’t wait to get the new qualification. However, if you’re like us, it might have been quite a while since you last took an exam, and you now feel a little apprehensive about proving that you know your stuff. Plus, even if this isn’t the case, you still might be thinking: How can I increase the probability that I’ll pass the exam? Perhaps even with flying colors. So, if you’re taking the ITIL exam, and would like a little help, then this blog is for you – because, below, we offer up 10 tips for helping you pass. Okay, it’s an obvious one to start with – but you’ll need to have done a number of things prior to sitting, and passing, the ITIL Foundation exam. From learning the course work, through undertaking practice exams, through to ensuring that you’re physically and mentally ready (e.g. a good night’s sleep and a decent breakfast or lunch). That there are 40 multiple-choice questions and that the exam is 60 minutes long. This will be invaluable in pacing yourself correctly and understanding your success in real time (see tips #5 and #9). It’s already mentioned in Tip #1 but it’s worth saying more on this. Not only does this help you to ensure that you understood what you’ve been taught (or have independently learned), it’s also preparing you for the required speed of question navigation during the exam. Your training provider, if you have one, might advise on the topics that frequently come up and those that don’t. Or you could make your own determination based on the test exams you undertake. We’re not saying to avoid parts of the syllabus here, just that when taking the real exam there’ll be some topics that will be more beneficial to have front of mind. If you aren’t planning on creating your own revision notes, then please jump to the next tip. If you are, then help to speed up your revision process, and aid your knowledge retention, by creating more concise “key points” notes (or cards) from your original revision notes. They’re also very handy to flick through just prior to taking the exam if you wish to. Some questions might confuse you. Rather than dwelling on them in the moment, simply put them on hold while you deal with the questions you can answer. Then return to them at the end, allocating the time you have left across the previously-passed-on questions. As a continuation of the previous tip, before you start the exam, set yourself a mental breakdown of where you need to be – by when – relative to the allotted exam time. Ideally this will be at question 11 after 15 minutes, at question 21 after 30 minutes, at question 31 after 45 minutes. Obviously, you’ll also need to factor in any questions that are passed on in order to have sufficient time to return to them at the end. You don’t lose marks for incorrect answers. So, if you don’t know the answer, take a best guess. And if you can’t do a best guess, just take a wild guess – you might get lucky. “The ITIL Foundation exam pass rate is approximately 95% across the world” according to training provider ITSM Zone. So, bear this is in mind – the odds are in your favor as long as you put in the effort to learning the ITIL syllabus. 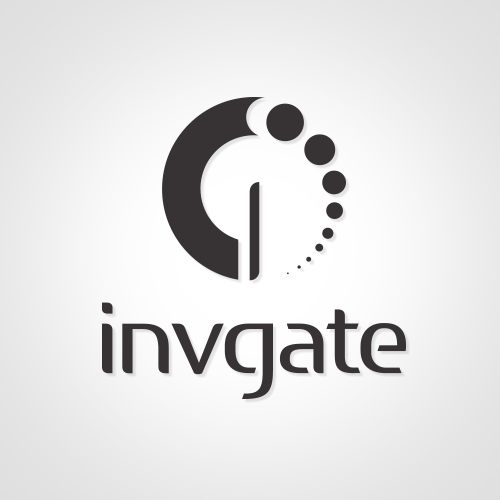 So, that’s our 10 tips for passing the ITIL Foundation exam. What else would you add? Please let us know in the comments.